The PlayStation 4 has the best selection of exclusive games this generation. 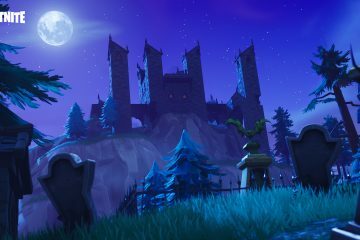 With hit after hit, Sony has provided gamers with a number of games to warrant the purchase of not only a PS4 but a PS4 Pro. With Sony about to release Days Gone, we’ve decided to list the top PS4 games. Here are the top 5 exclusive titles for the PlayStation 4. 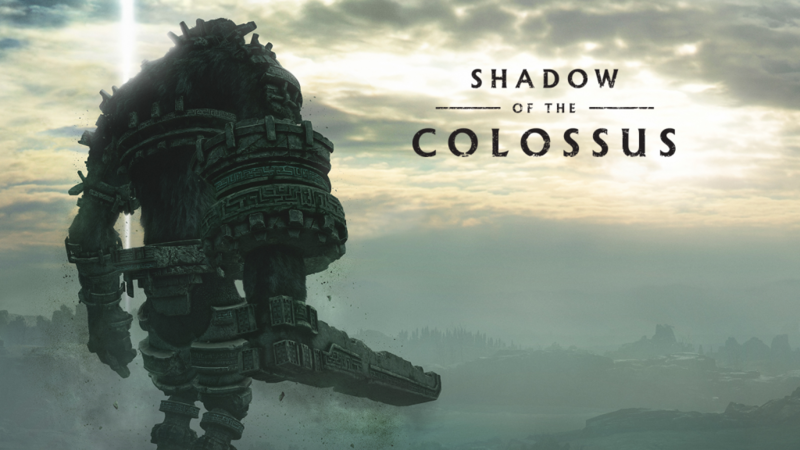 Bluepoint Games went above and beyond with Shadow of the Colossus PS4. It may be the same game that released on the PS2 then the PS3 but the graphical update gave this classic adventure a much-needed facelift. Regarded as one of the best games ever made, Shadow of the Colossus’ narrative and gameplay still holds up today but the modern graphics allow it to match the quality of modern titles. Bluepoint updated the entire game. The contemporary look coupled with the same iconic gameplay provided an experience that rivals current titles. The story itself tackles sacrifice, selfishness, and personal drive. All while one of the best soundtracks in video games brings every battle and cutscene to new heights. Shadow of the Colossus is a short and deeply emotional game that everyone should experience. When you ask “What’s the best superhero game ever made?” the usual response is one of the Batman Arkham games from Rocksteady Studios. 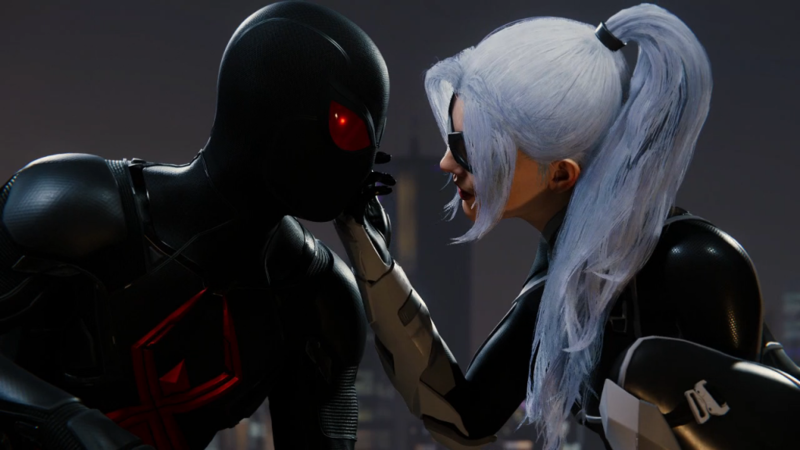 However, Insomniac decided to challenge that notion with Marvel’s Spider-Man. The narrative had Peter surviving several emotional and physically challenging obstacles. Things that would break most people. Better was the DLC campaign, The City that Never Sleeps, that provided a bridge to sequel that many are waiting for. If you thought the Batman Arkham games were good then you need to play Marvel’s Spider-Man. 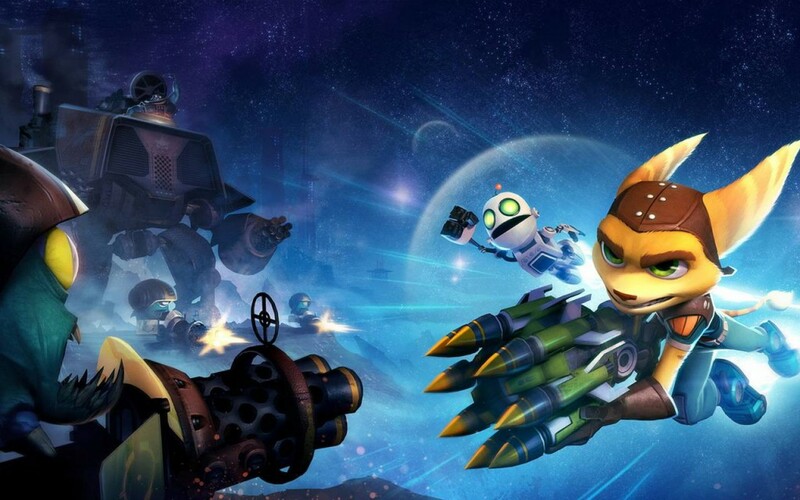 Insomniac Games has a reputation of delivering outstanding titles and their decision to reboot the iconic Ratchet and Clank series was an incredible one. Remaining loyal to the source material Insomniac retold Ratchet and Clank’s origin story with flare and lots of guns. It had everything a Ratchet and Clank game needed. Jokes, guns, distinct worlds, and lots of bolts to collect. 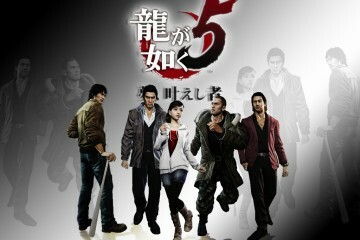 The narrative features breathtaking characters, funny dialogue, and great boss battles. It’s hard not to go on and list all the amazing things in Ratchet and Clank PS4. It was a platformer at its core and with more games including microtransactions and premium purchases it’s nice to see developers like Insomniac still creating games with the player in mind. A visionary game that redefined one of the most iconic characters in video games, God of War delivered on all fronts. Released only a year ago this extraordinary game is still receiving awards for its brilliant story and outstanding characters. 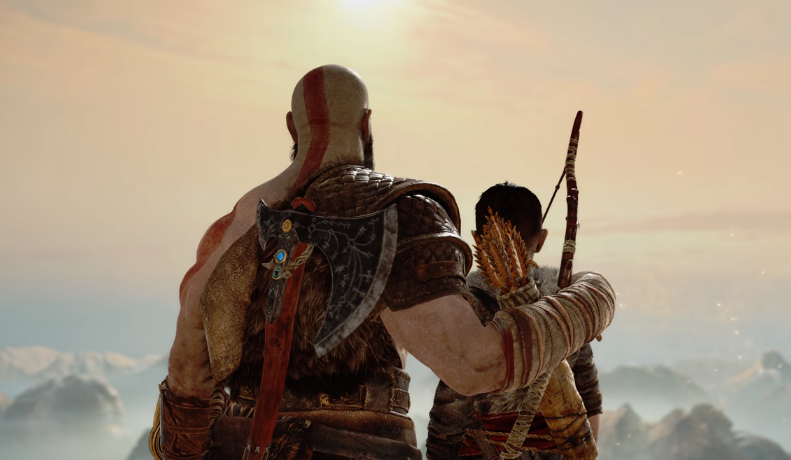 Kratos, once seen as a mindless revenge seeking killing machine, was finally shown to have regret, empathy, and even compassion. Atreus was an excellent contrast to Kratos’ often apathetic attitude as the 2 grew closer together. It also helped that God of War featured large-scale boss fights against deadly Norse mythology figures. God of War served not only as a sequel but a soft reboot for what is to come. And people want more! Guerrilla Games is known for Killzone but decided to jump from their comfort zone to create a third-person action-adventure title. What resulted was the outstanding Horizon Zero Dawn. Guerrilla Games didn’t skimp on everything, including the DLC campaign, The Frozen Wilds, provided one of the best games this generation. The story is full of twists and interesting characters that ends with a bang and still keeps going. 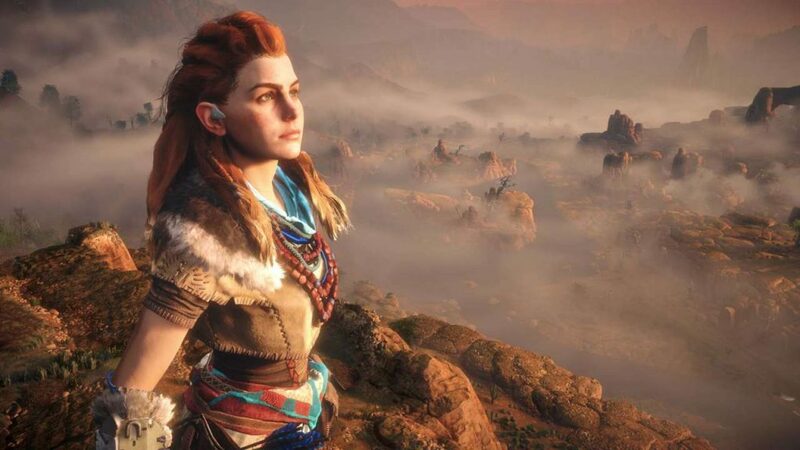 Aloy has quickly amassed popularity for being a confident and emotional person who isn’t afraid to challenge traditional norms and get knocked down easily. 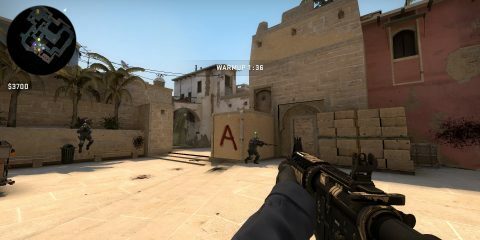 The enemies were just perfect. Each one was wonderfully designed, from the common Watchers to the more elaborate Stormbird. Horizon Zero Dawn is easily one of the best games on the PS4 and this generation. What were your favorite PS4 games of all time? Let us know in the comments below! Xbox and pc players have been port begging for mlb the show the past 6 years.